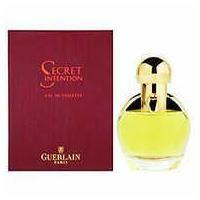 Secret Intention: a floral fragrance for women, launched in 2001, as a limited edition by Jean Paul Guerlain. So what does it smell like? It is classified as a floral fragrance for women.